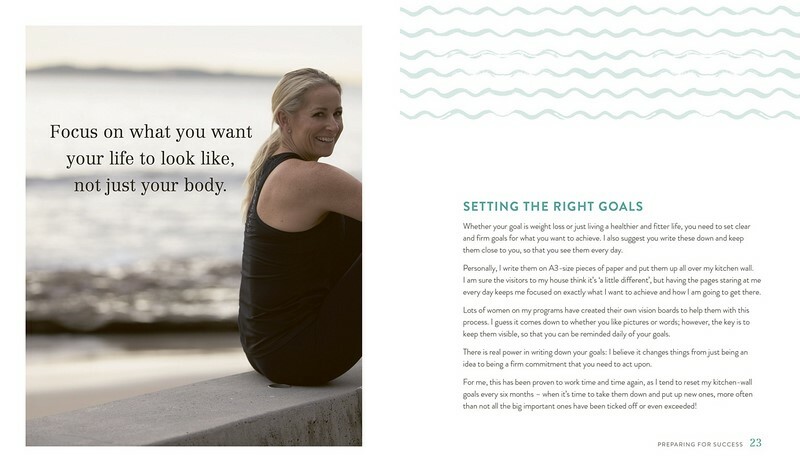 In a world where so-called 'experts' abound to tell you how to exercise and what to eat, Kim Beach provides a straightforward, down-to-earth alternative. 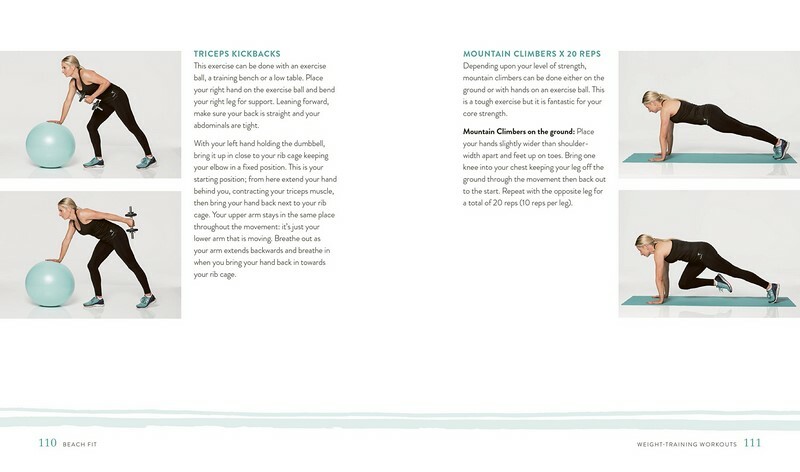 As a busy mum running a business, she understands how difficult it can be in our time-poor modern life to squeeze our health and fitness into our over-stuffed schedules, so she's developed training solutions that will work for everyone. With advice on healthy eating for weight loss, step-by-step photographs of workouts and deliciously simple recipes that can be prepared in under 20 minutes, Beach Fit is the perfect book for anyone who has decided that now is the time for them to embrace better health and fitness in their day-to-day life. Kim Beach walked away from her desk job in 2001 with the goal of pursuing a career in health and fitness. 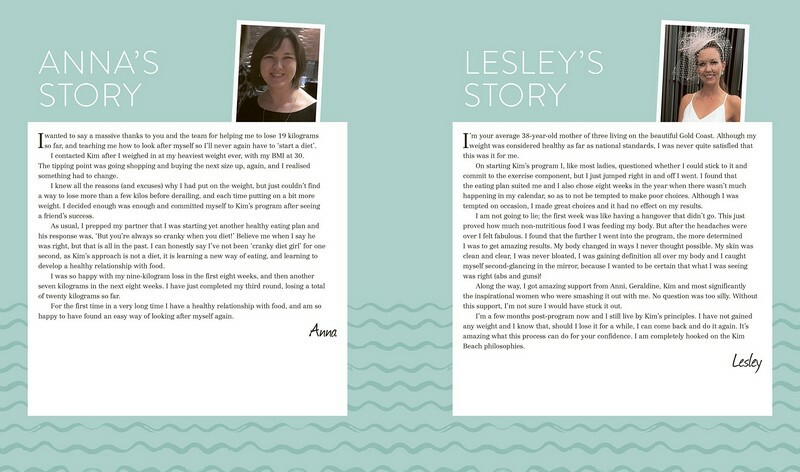 Since then she has developed a unique challenge to women from all walks of life to approach health in a balanced way through her exercise and healthy eating programs. Kim's inspiring, down-to-earth approach has already brought her a vast network of followers including a FB community of nearly half a million dedicated fans. Inspiring and achievable for solo mums! A well written book which has assisted in my weight loss goals and educated me in good nutrition and healthier habits to adapt to. Love the recipes also. Best health book I've bought! 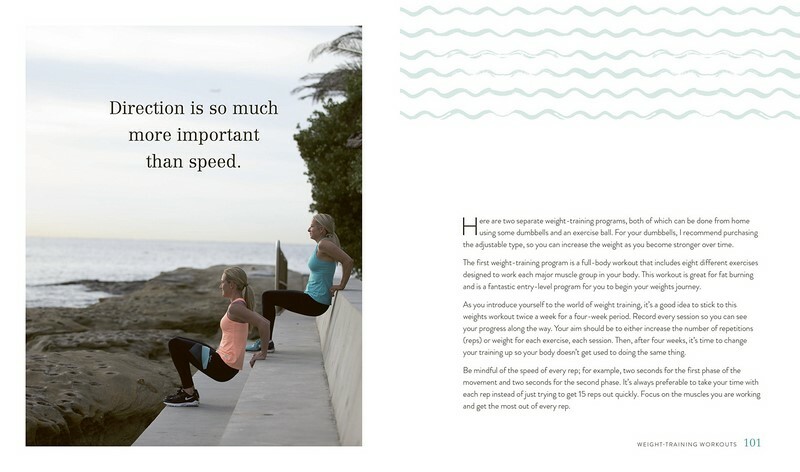 Kim Beach has a great philosophy on health and fitness. It's easy to read and follow, and has recipes to help get you started on a change of lifestyle. Definitely would recommend to anyone wanting to better themselves. Awesome book, absolutely love it! Well written, engaging and inspiring! Book came in a great condition. Well written book underpinning a sensational weight loss and heathy lifestyle programme. I often go and browse the pages, particularly the recipes!